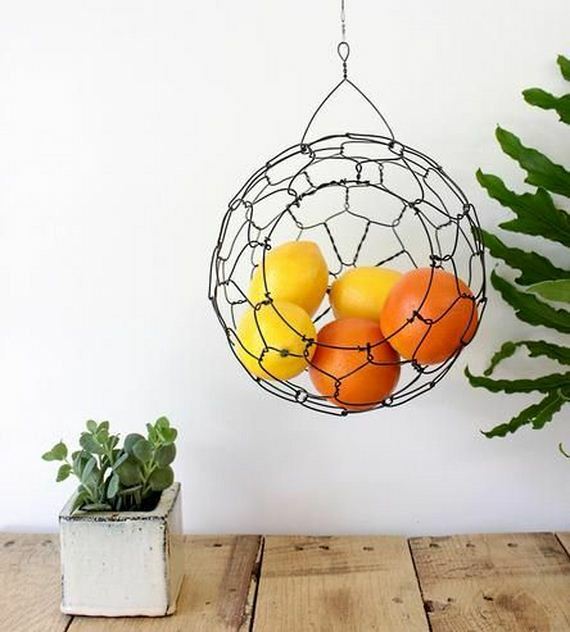 These projects will breathe new life into your home or garden. Décor on a budget is something we can all relate to. 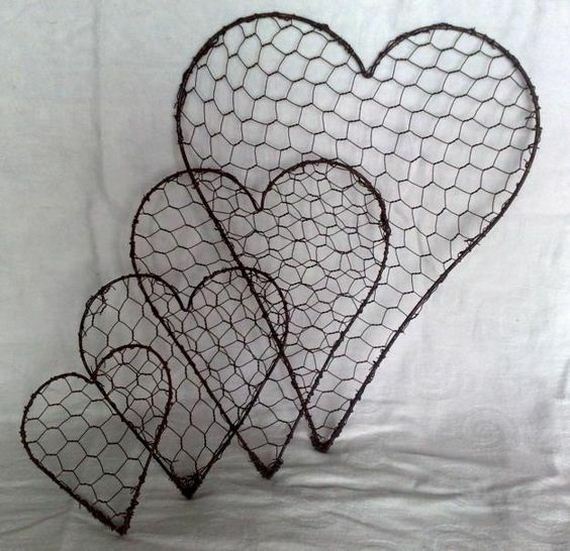 We have compiled the 13 best décor ideas for chicken wire, providing plenty of creative examples. 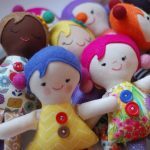 Go ahead, give one of these crafts a try! 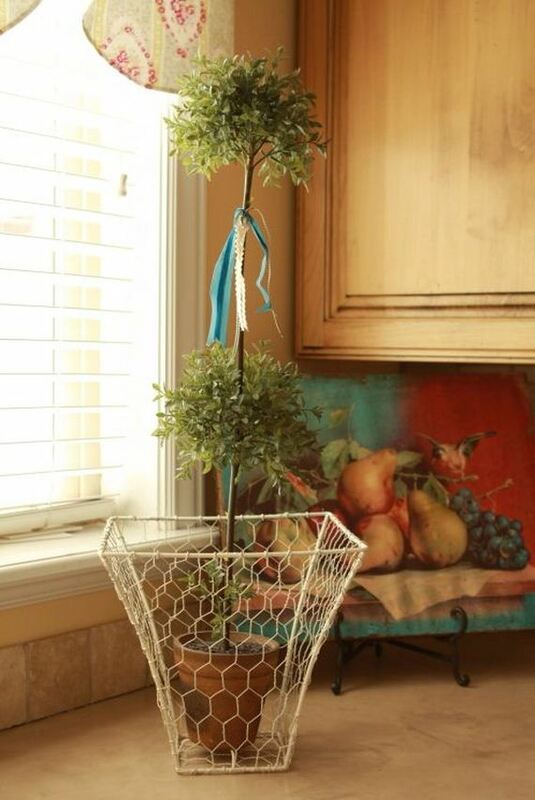 Make a cool and useful fruit or vegetable basket that you can hang over your kitchen table or a counter. 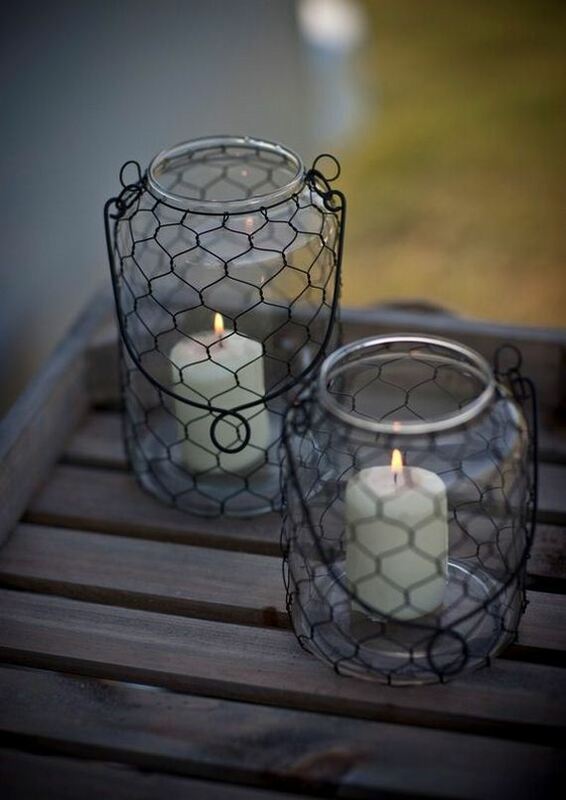 Candle lanterns are a great way to decorate your house or even your porch. 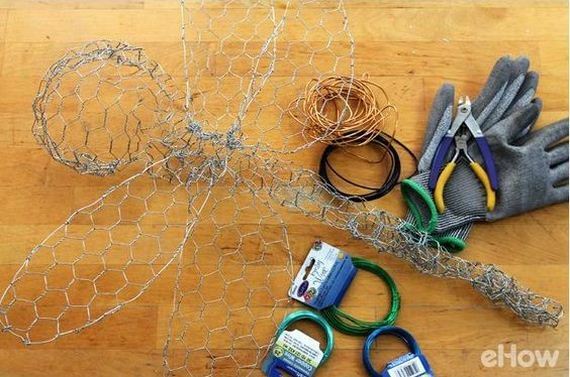 You can make your own using chicken wire! 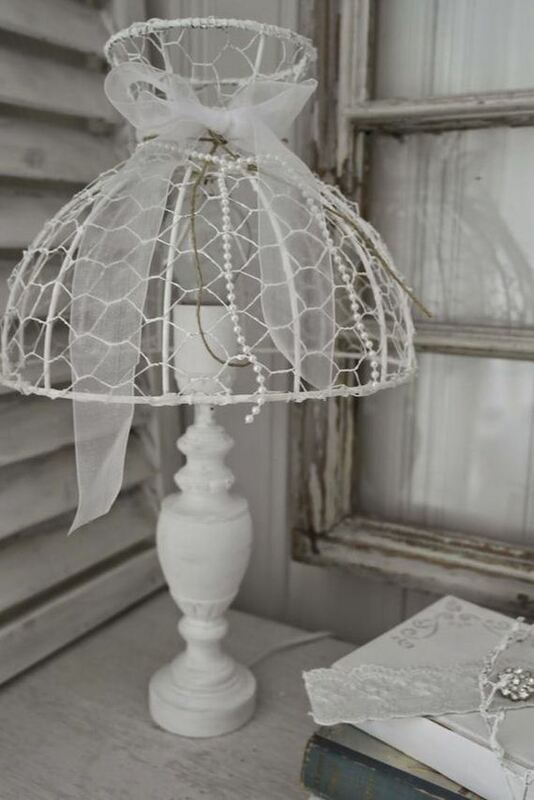 A great way to decorate your lamp and make it look more fun. 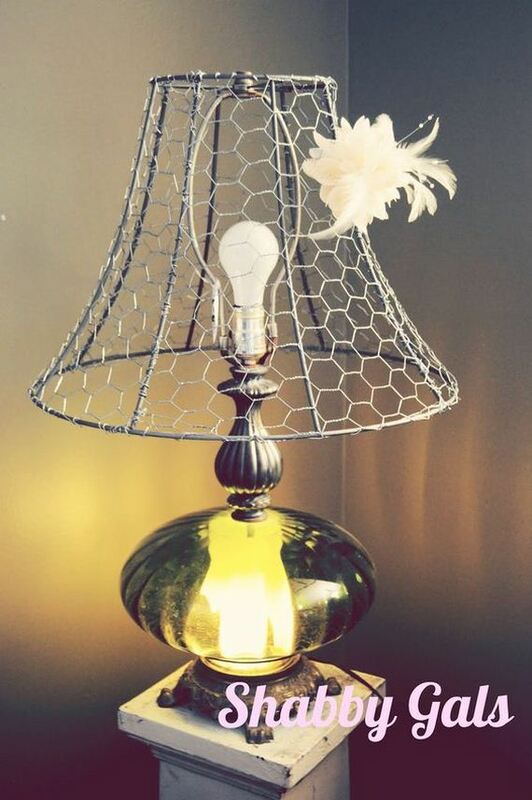 Chicken wire makes a great DIY lampshade! 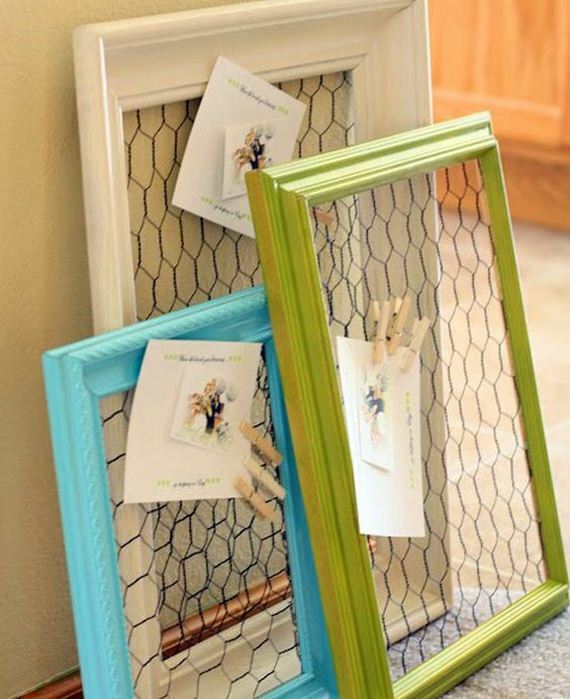 Chicken wire put inside old picture frames creates endless possibilities to create some unique home decor. 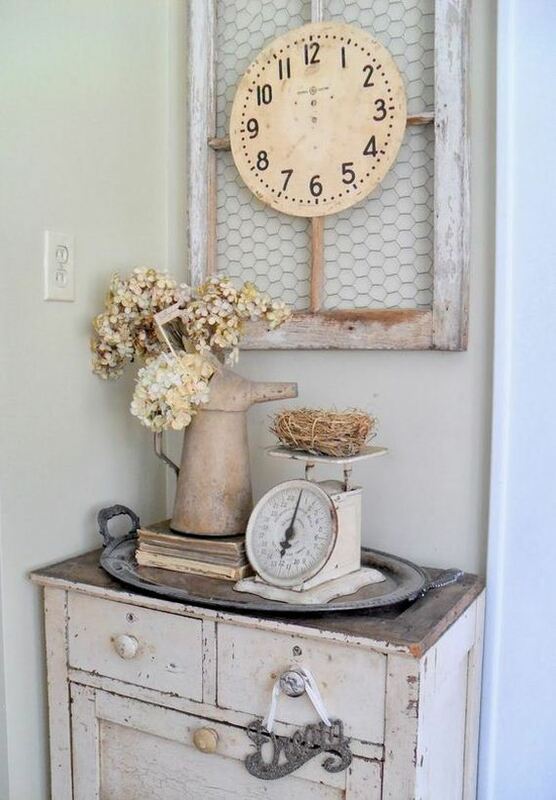 You can make it into a dream board or even a clock! 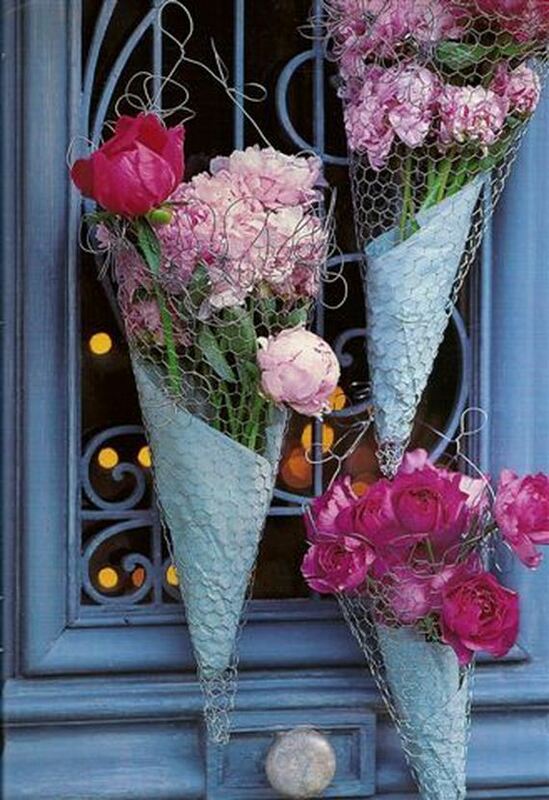 Using just some chicken wire and some flowers, you can make beautiful wall and door floral decorations. 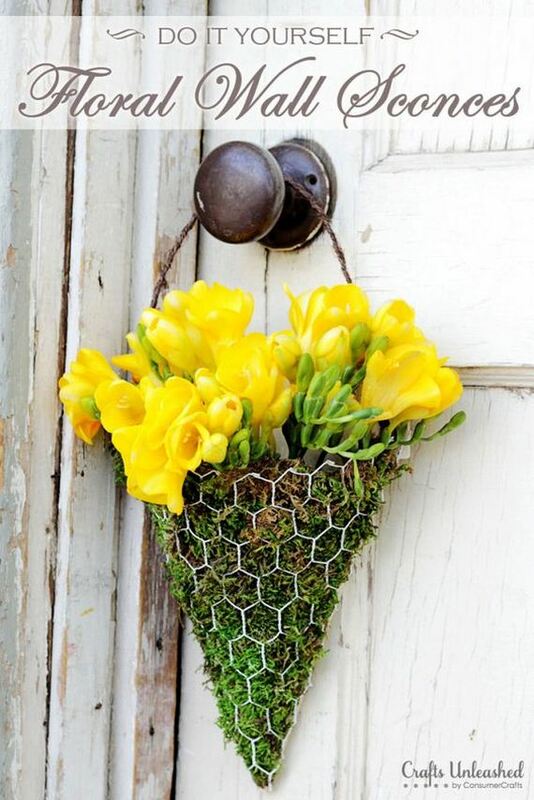 A really nice way to spruce up your home! 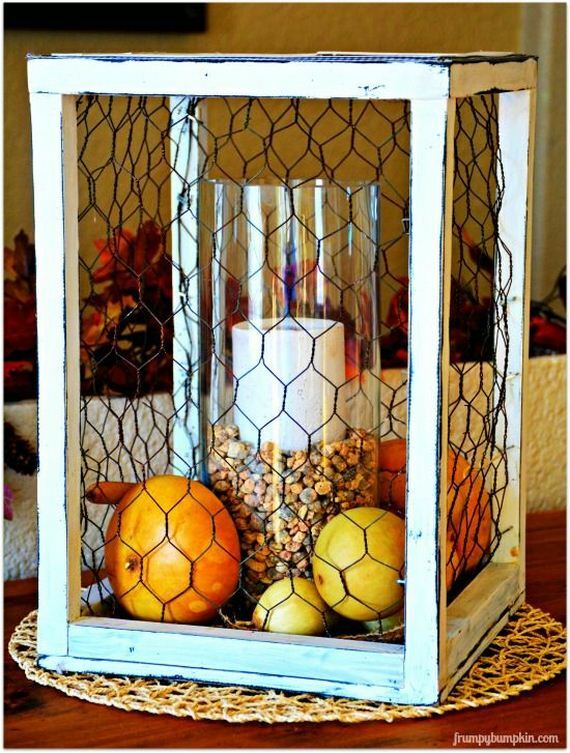 By wrapping a mason jar with chicken wire, you can create a great decorative piece! 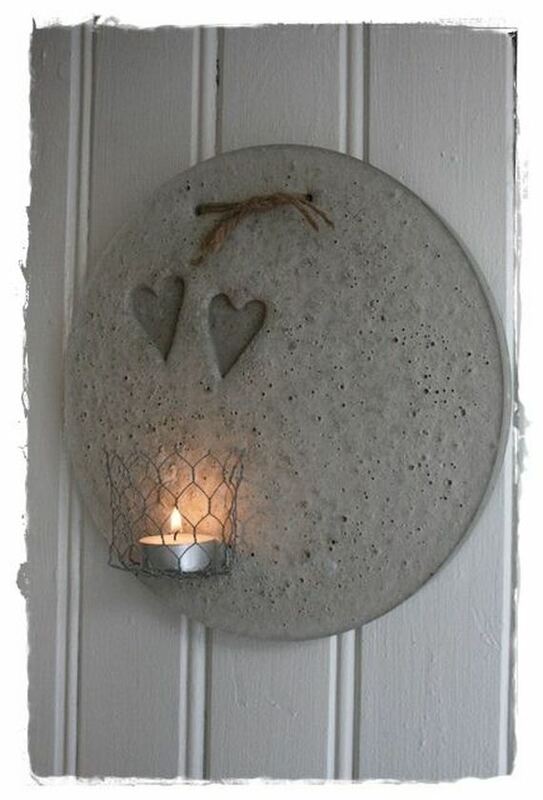 Place a candle or fill it with stones or seashells! 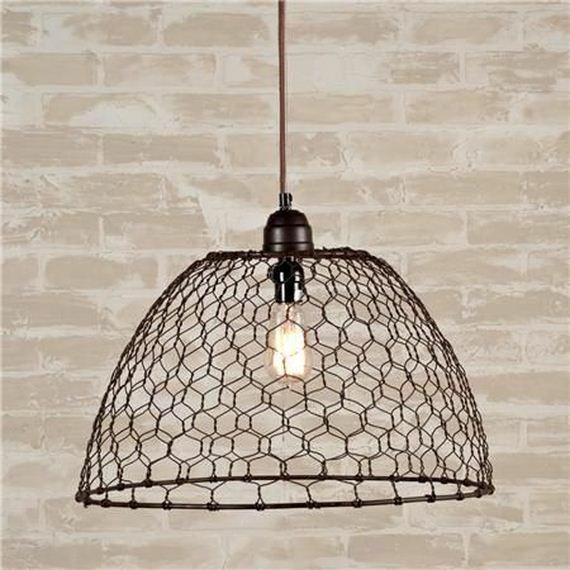 Cut the cost on those expensive pendant lights and make your own at home using chicken wire! 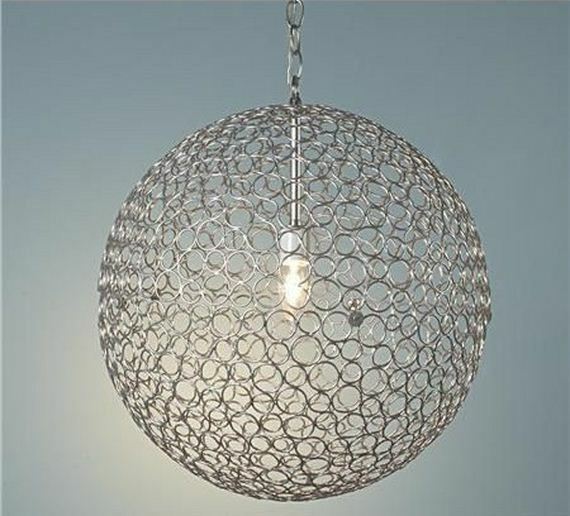 A beautiful project for your home. 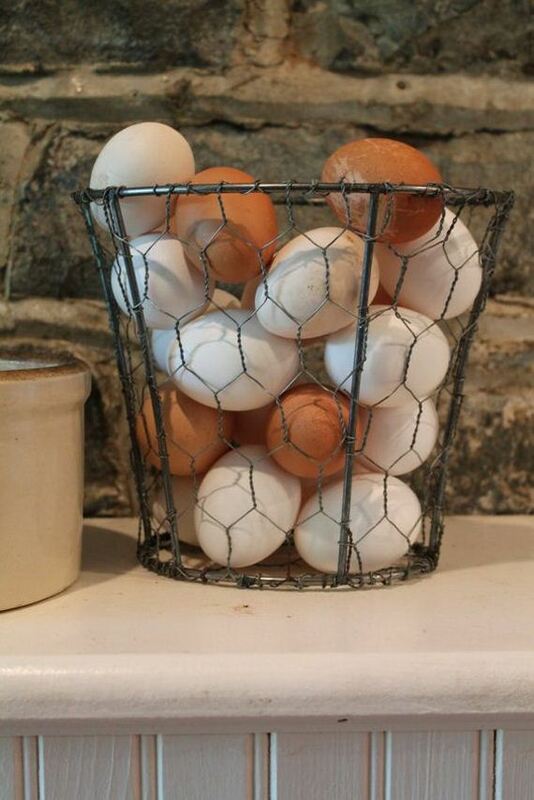 Create an eye-catching center piece for your kitchen or dining room out of chicken wire. 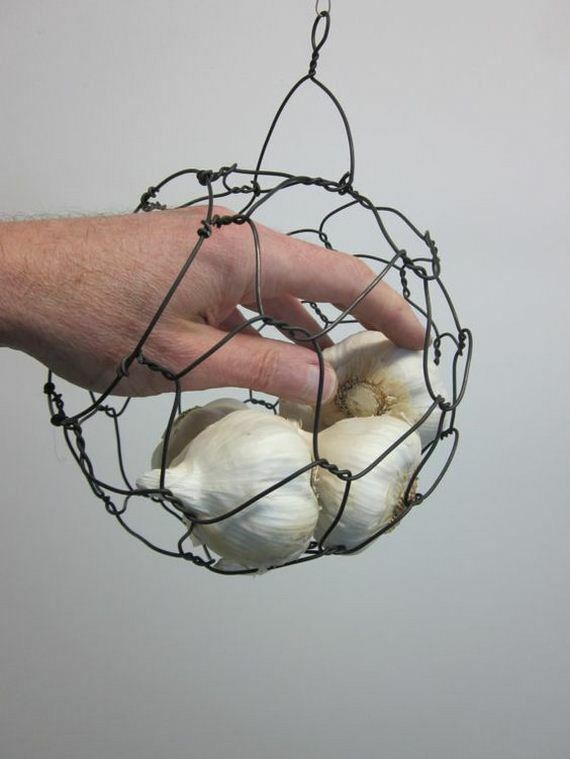 All you need is chicken wire, wood, wood glue, and anything you want to fill it with! You can also paint the wood to customize the color. 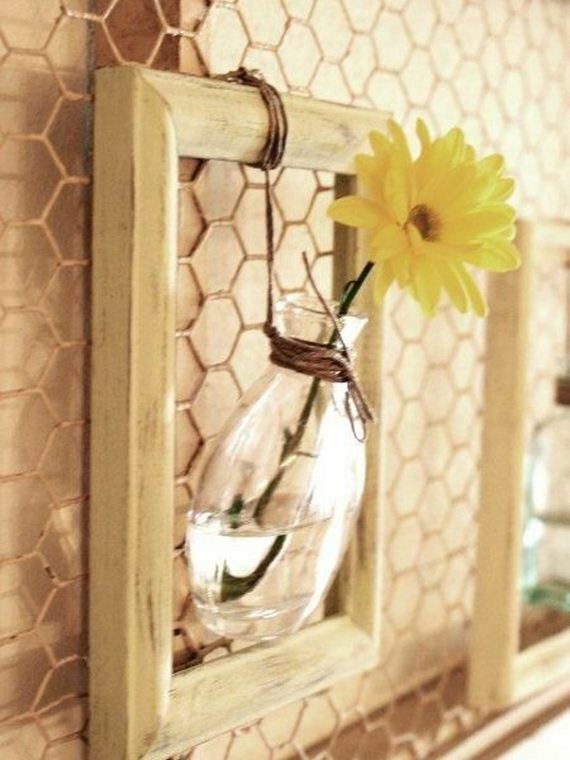 A very easy DIY project. 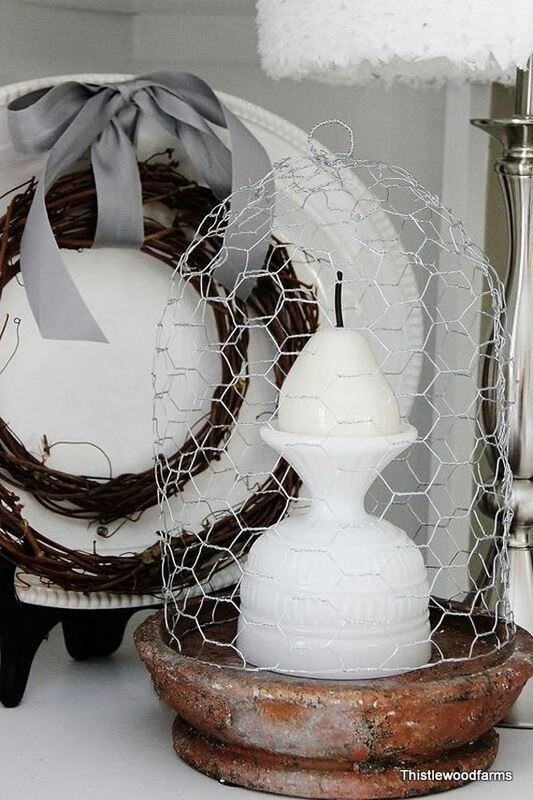 A chicken wire basket is great for kitchens, but can also be used in kids rooms or even as a decorative wastebasket in your office. This is a fun one. 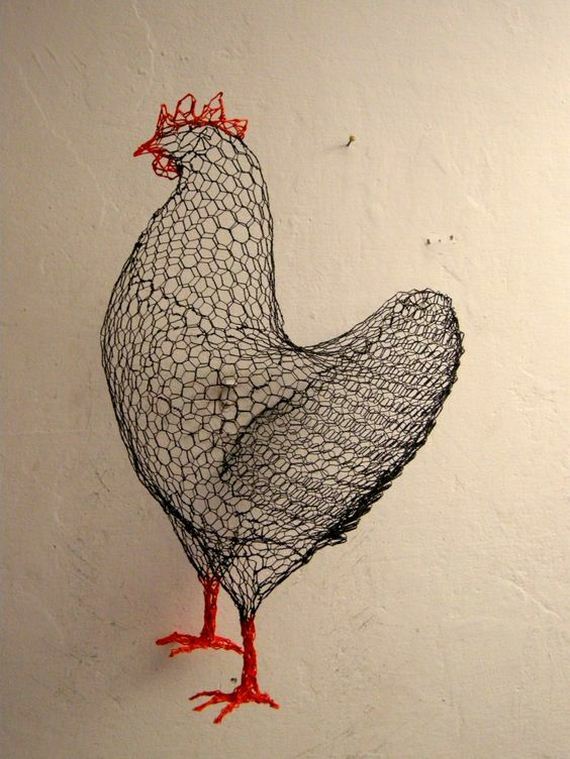 Chicken wire is great for creating a decorative animal for a garden. 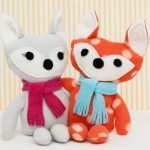 And yes, you can even create a chicken! 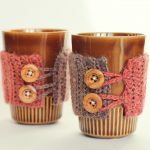 This craft is one to love. 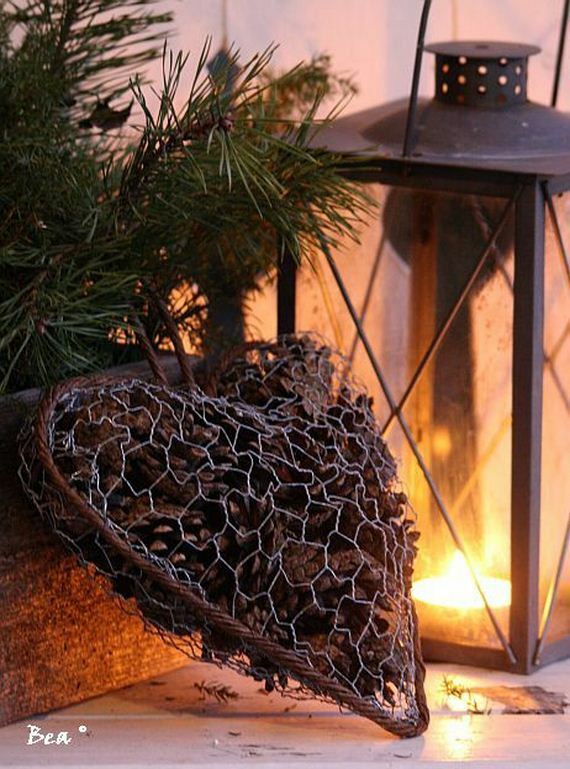 A decorative heart is a nice way to make your home feel warm and cozy. 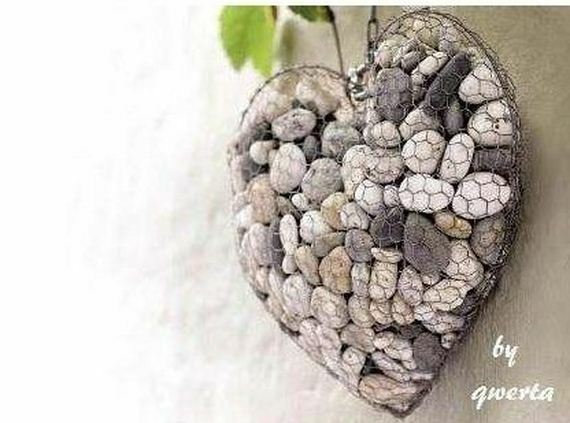 You can fill it with decorative stones or pine cones. 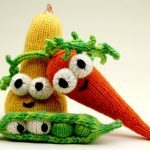 A great project for your home or porch. Chicken wire really does a nice job making flower pots look more unique. 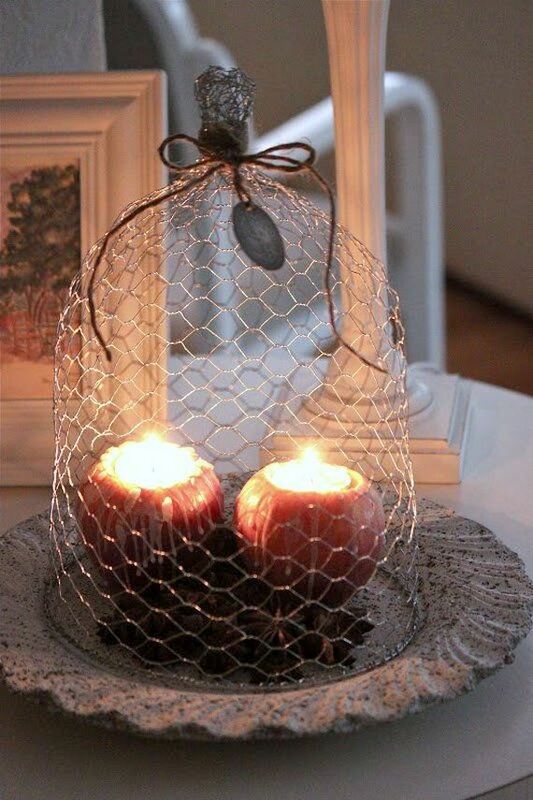 Chicken wire can make a nice decorative cover for your candles. 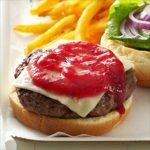 Looks great, doesn’t it! 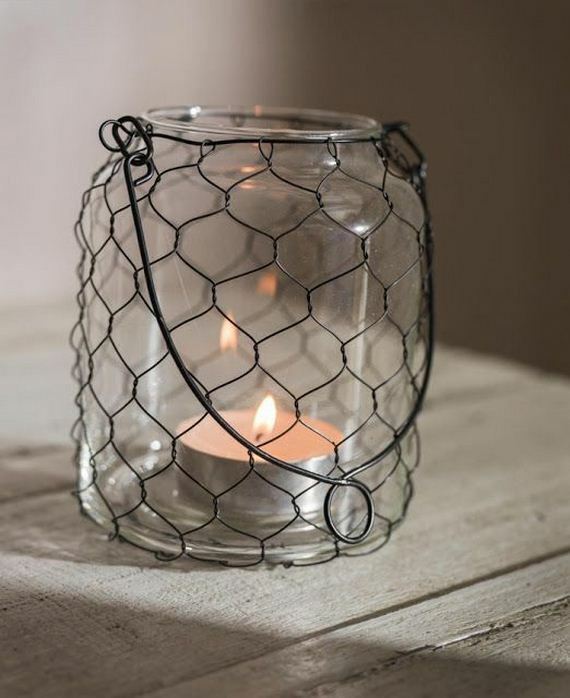 Just make sure the wire is not too close to the flame.